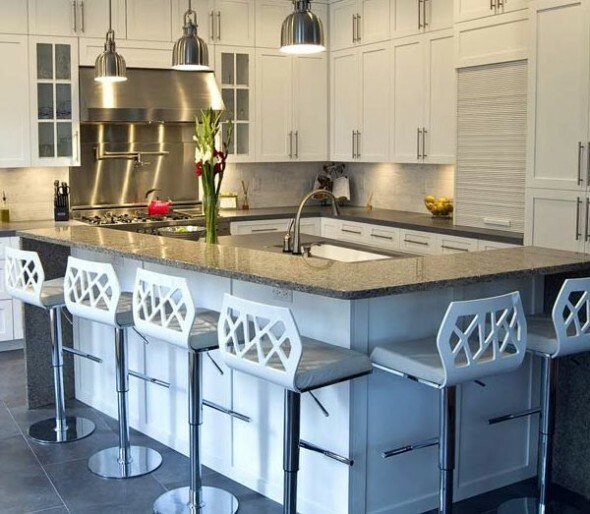 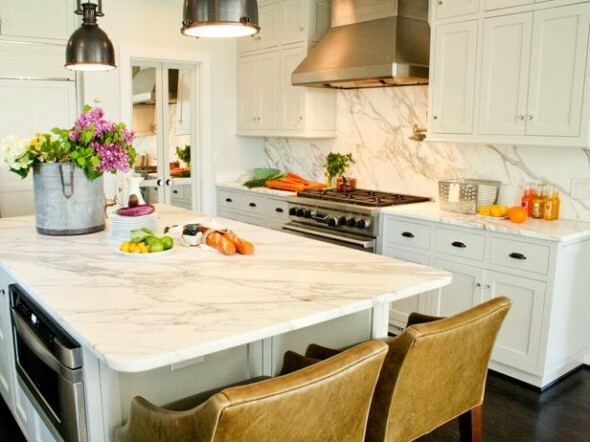 Are you planning to replace or buy a kitchen countertop, if yes, then you can redesign your kitchen countertops with many beautiful designs. 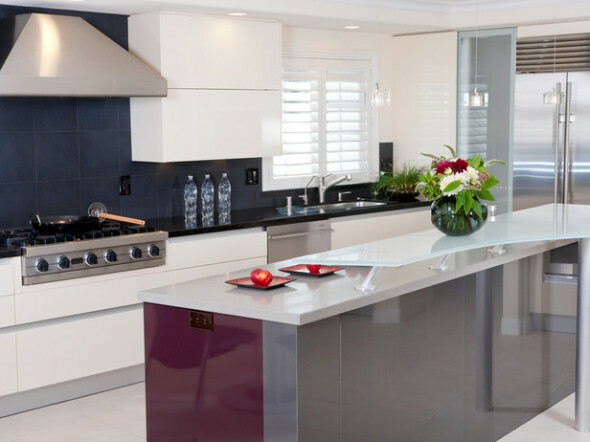 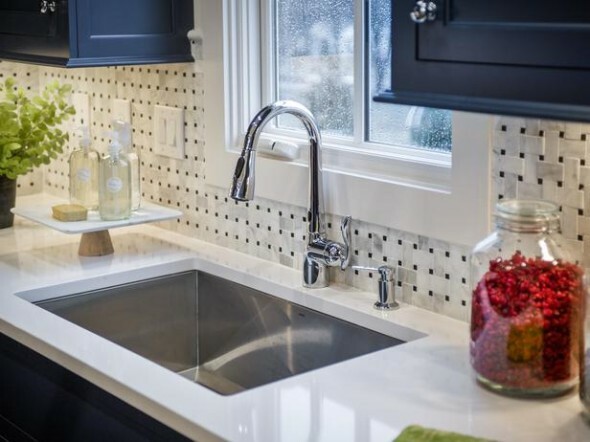 It is hard to find the best kitchen countertops that suit your kitchen space but by going through number of designs you can find one. 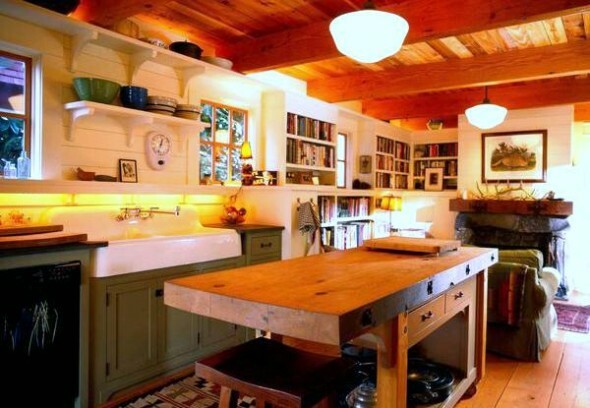 It can be of any dimension according to your requirement. 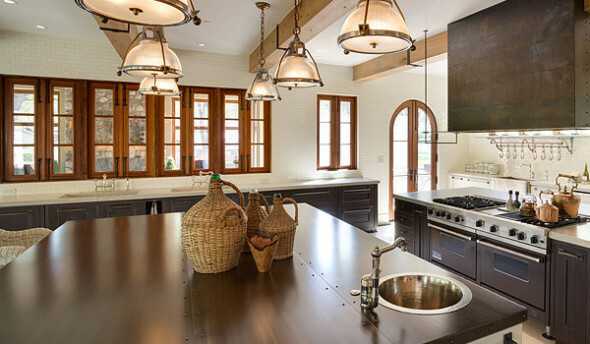 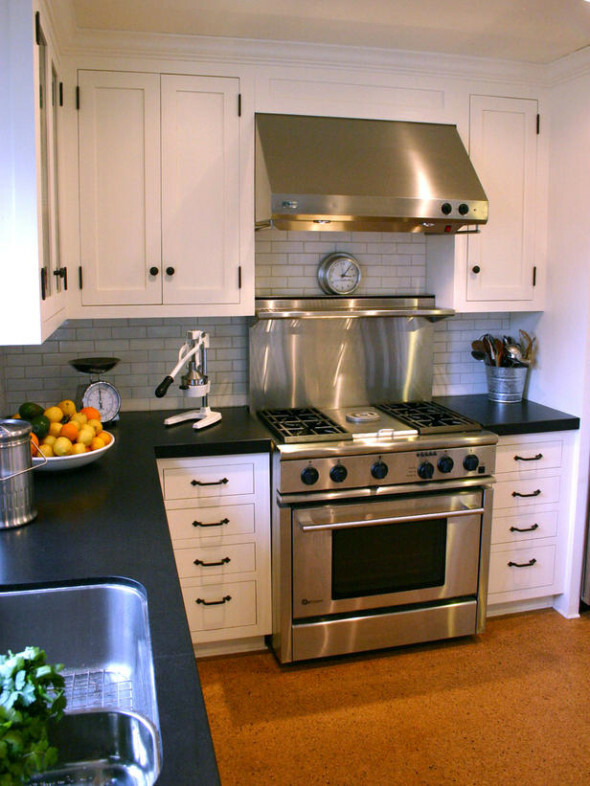 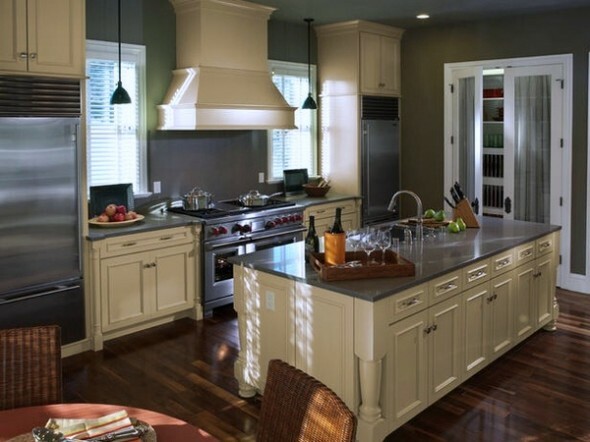 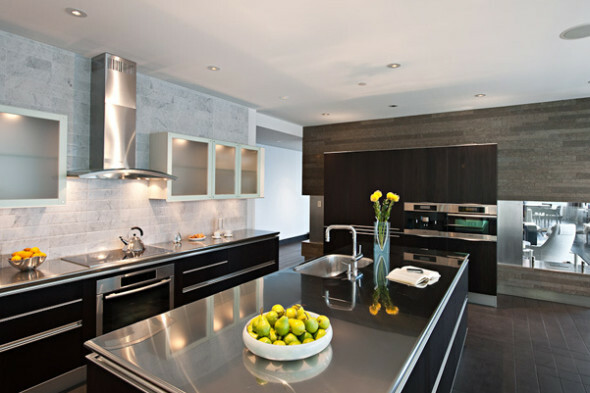 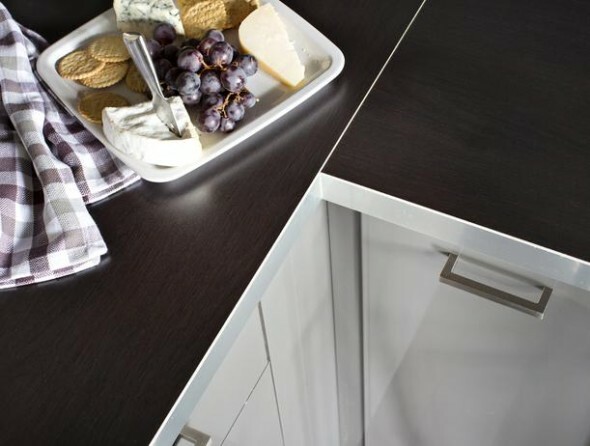 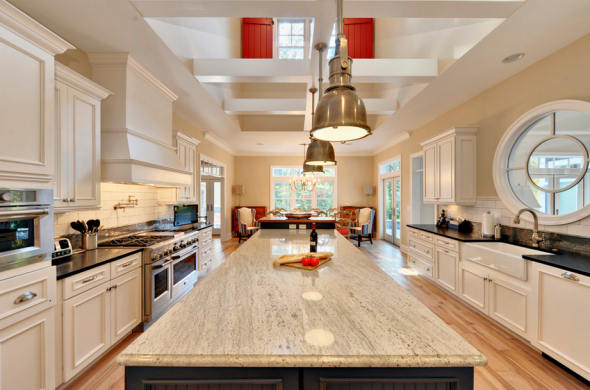 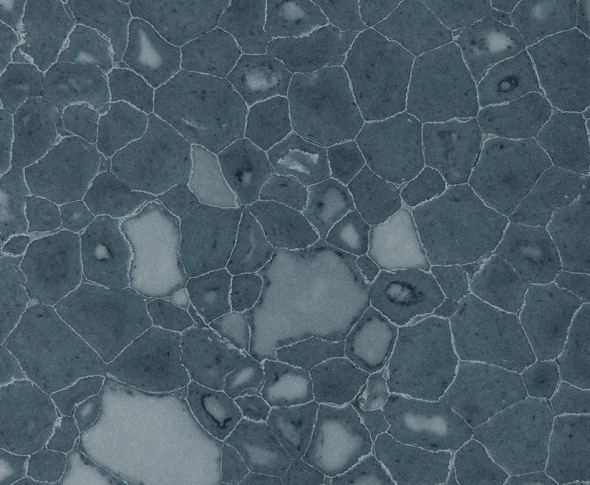 There are many traditional looking countertops while others are according to the latest trend of design. 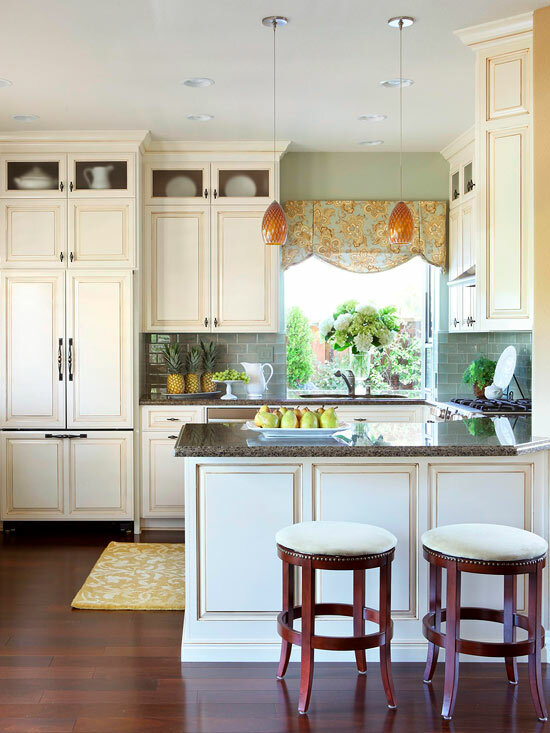 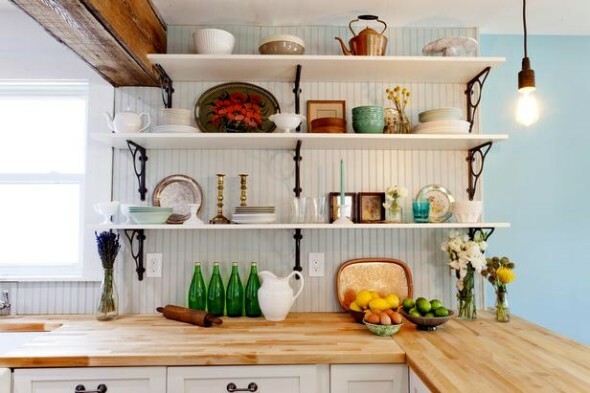 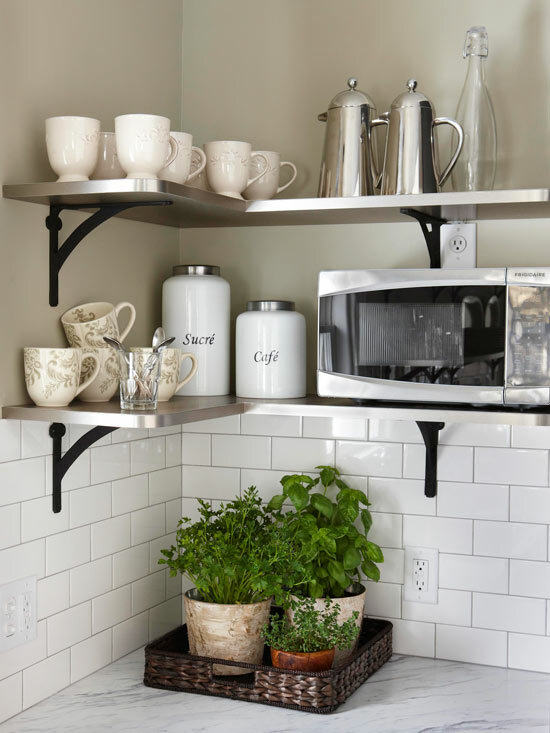 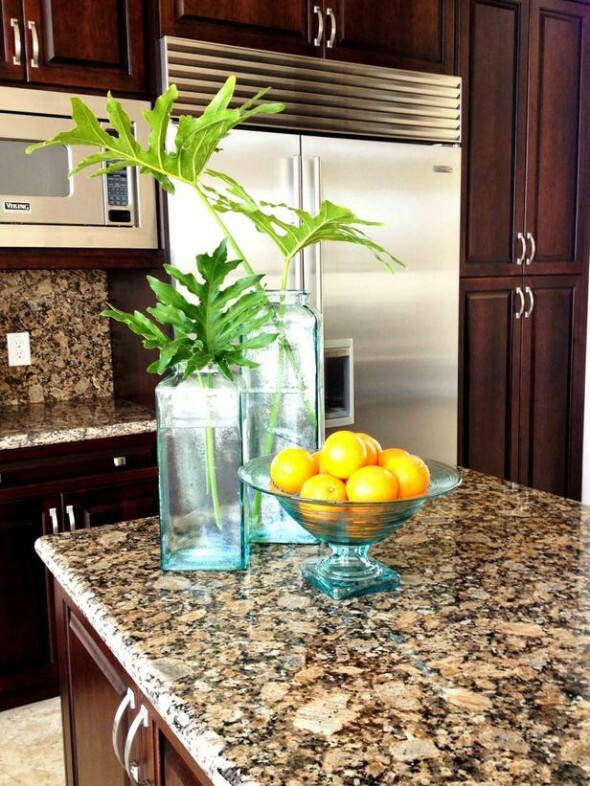 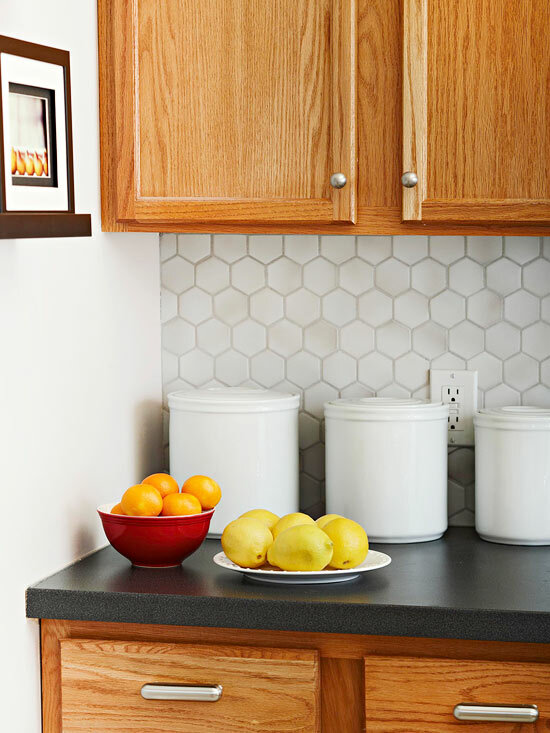 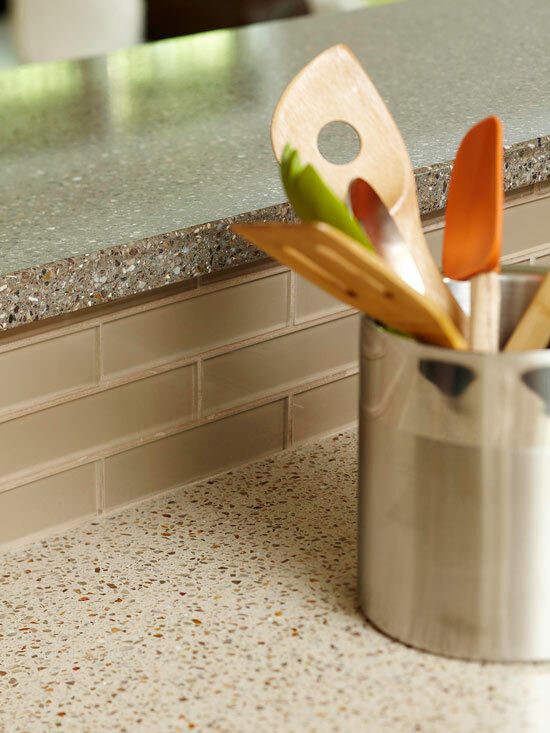 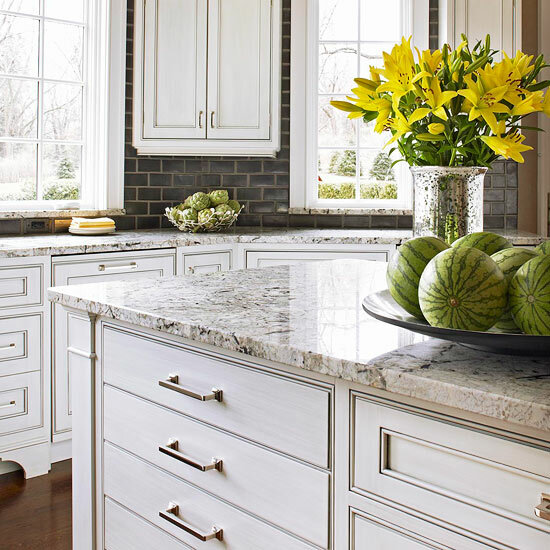 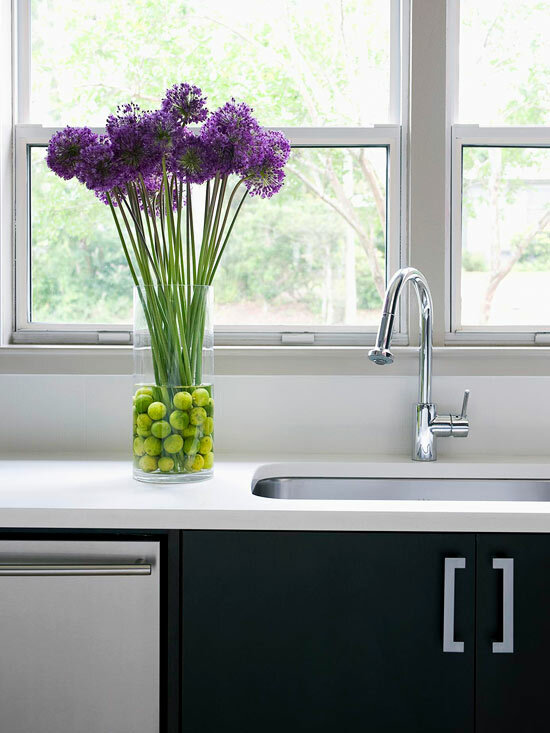 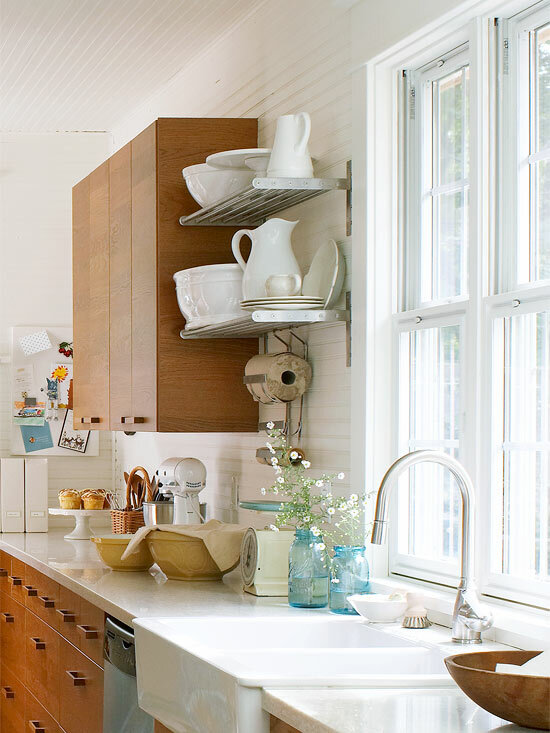 Lifetime of the decor is ten years, and it might be the right time to replace it with a new, stylish and spacious kitchen countertop. 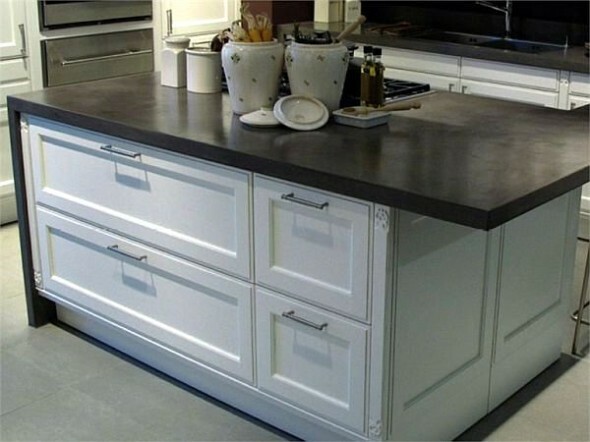 It may be of marble, granite, wood or steel. 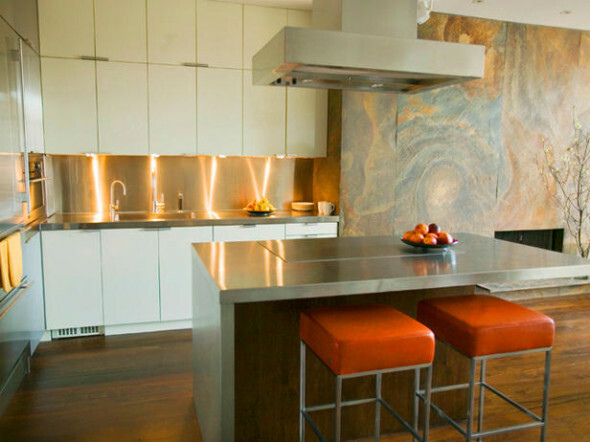 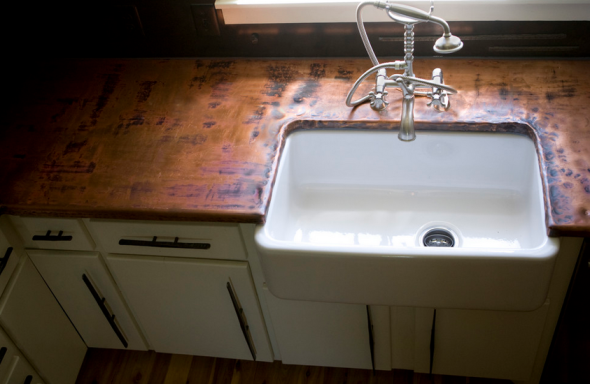 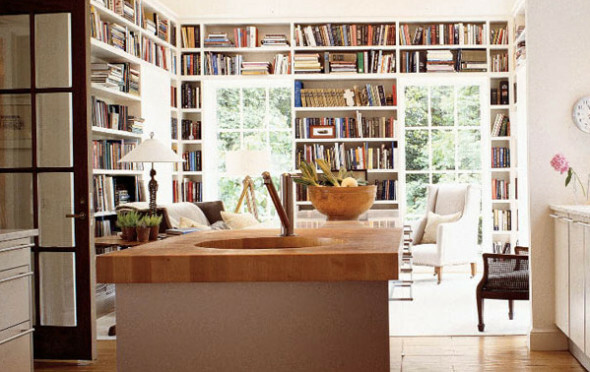 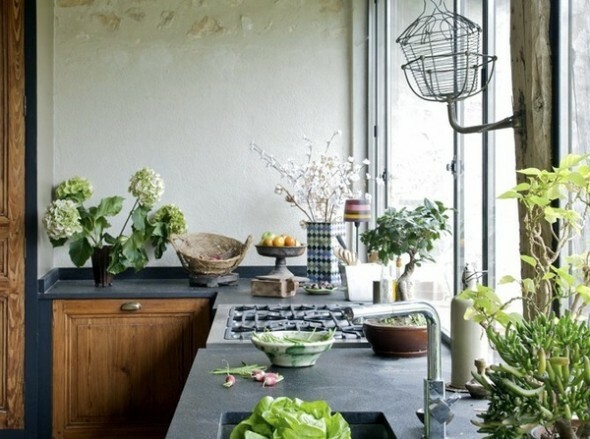 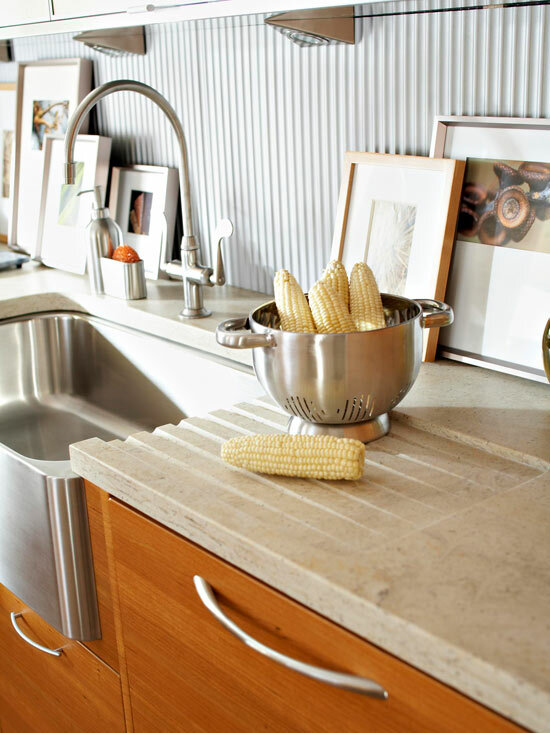 I would like to suggest some trending kitchen countertop designs.